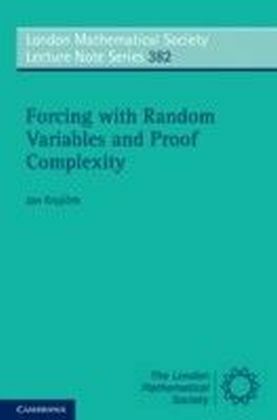 This book treats bounded arithmetic and propositional proof complexity from the point of view of computational complexity. 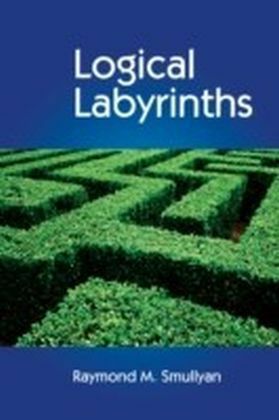 The first seven chapters include the necessary logical background for the material and are suitable for a graduate course. 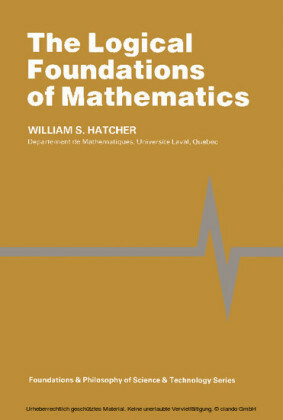 Associated with each of many complexity classes are both a two-sorted predicate calculus theory, with induction restricted to concepts in the class, and a propositional proof system. 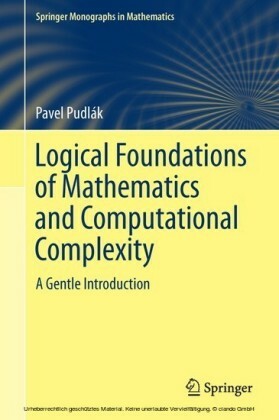 The complexity classes range from AC0 for the weakest theory up to the polynomial hierarchy. 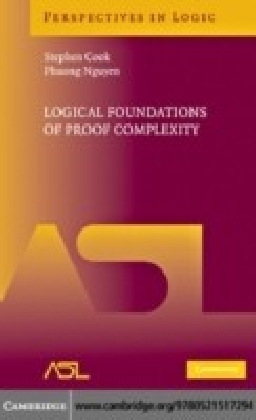 Each bounded theorem in a theory translates into a family of (quantified) propositional tautologies with polynomial size proofs in the corresponding proof system. 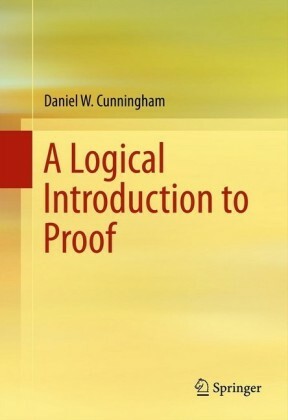 The theory proves the soundness of the associated proof system. 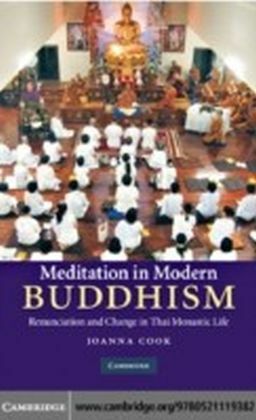 The result is a uniform treatment of many systems in the literature, including Buss's theories for the polynomial hierarchy and many disparate systems for complexity classes such as AC0, AC0(m), TC0, NC1, L, NL, NC, and P.